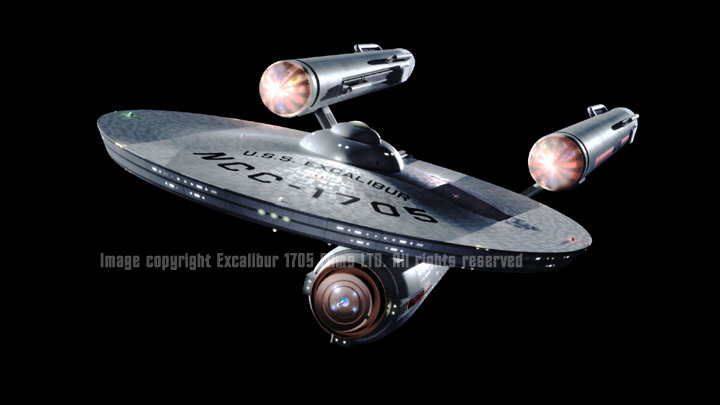 Star Trek Excalibur Official Web Site. We are reworking the webisode and the new version will be released shortly! New Series Opening Credits (Webisode Version) are available on the Video page! We completed Principal Photography on our first Webisode (Pre-Series) short! Initial re-editing is completed and effects work is in progress. We have pictures from the shoot here and we will post updates as we have them and finally a premier date! 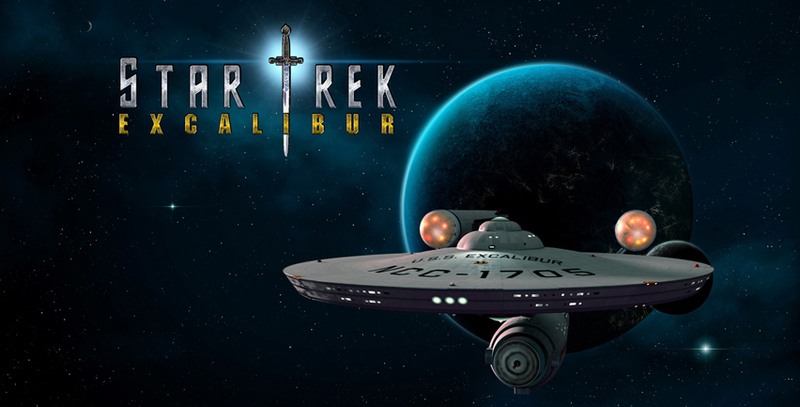 Excalibur Teaser poster art is Introduced! Clicking on the link will open up a window to see it!